A beautiful waste of time for the iPad. Plus, a great new(ish) travel magazine and a treat for Nabokov nerds. You don’t have any idea what to do when you open Windosill on your iPad the first time. The screen is black, with just a few small blue shapes here and there. You poke or slide or hold them — they move, blink. You tap a lightbulb and illuminate a curio cabinet containing a little train car, a clock, some hinged legs, a mobile. You prod and spin and swipe, and these things sigh and jingle and dance, and eventually, if you’re lucky, you realize that if you drag a stray block into to a hole above a tiny door, you can drive your little train car through to a whole new — and even more perplexing — room. 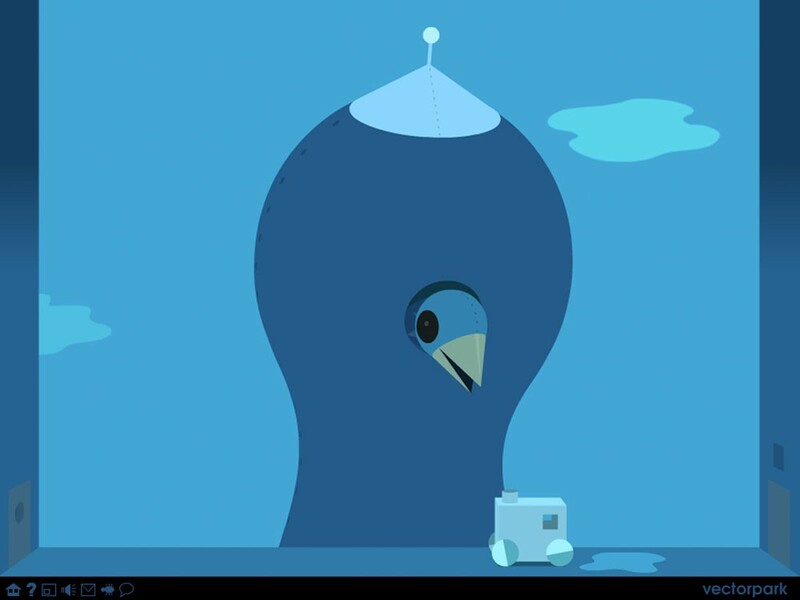 Puzzling and wonderful, Windosill is a beautiful waste of time. 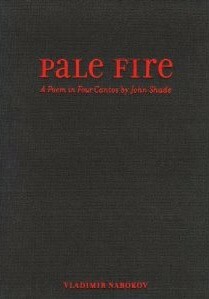 Vladimir Nabokov’s 1962 novel Pale Fire is one of the strangest and greatest books of the modern era. It consists of an opening four-canto poem on death and family, then a couple-hundred pages of footnotes on the poem, which may have been written by the fictional dead poet’s editor, or by the ghost of the poet himself, or by the alter-ego of a college professor mentioned in the footnotes. Academics have been arguing over the correct interpretation of Nabokov’s novel for 50 years, but lost in the debate is the sheer beauty of the opening poem itself, which has finally been released (last month) as a stand-alone edition. Read it and weep. There aren’t many Caribbean cruises or remote island getaways in AFAR. The bimonthly travel magazine emphasizes immersion, not escape — the latest issue features stories on rock climbing in Cuba, remaking Cairo, and reconciling with one’s brother in Quebec. Launched in 2009 to help connect people with other cultures and people, the company throws a series of immersive travel events and runs a nonprofit that helps low-income kids experience the world.